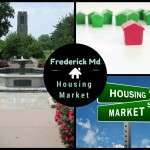 You are here: Home / Frederick Living / Who Serves Mother’s Day Brunch in Frederick Md? 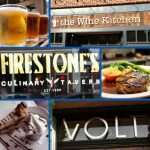 Who Serves Mother’s Day Brunch in Frederick Md? 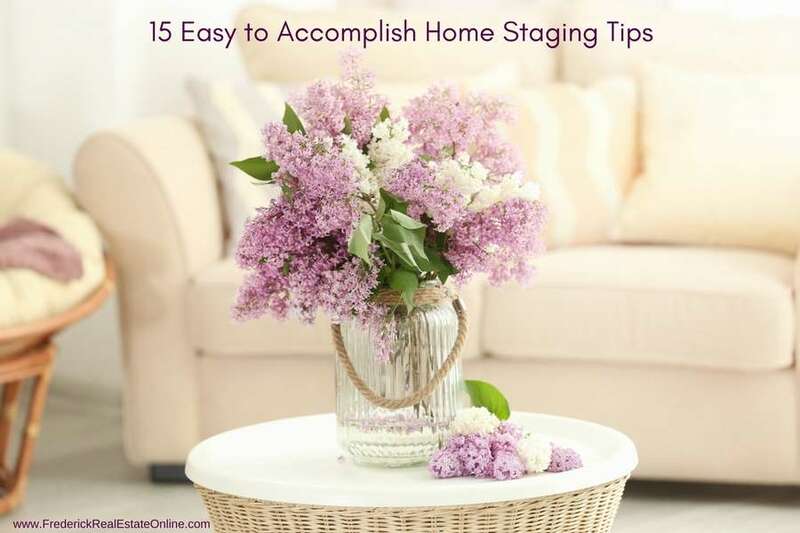 Please note that this article contains affiliate links, you can read my full disclosure at the bottom of the page. The Maryland Wine Trail has great representation in Frederick County. There are four wineries within a few miles of M. Airy, and five other wineries around the County. Elk Run Vinyards and Winery – 15113 Liberty Road, Mt. Airy. 10% off all bottles of wine in honor of mom. Linganore Winecellars – 13601 Glissans Mill Road, Mt. Airy. Open 10 am to 6 pm. Music form 1 pm to 4 pm. Food truch, or bring your own picnic. Black Ankle Vineyards – 14463 Black Ankle Rd, Mt. Airy. Atlantic Smokers Food Truck and Kupcakes & Co. from 12-4 pm, and a selection of local cheeses and picnic foods. You can also bring your own food. Loew Vineyards – 14001 Liberty Rd, Mt. Airy. Bring your own picnic, or get a cheese plate. They have a gift shop with local artisans, and Zoe’s chocolate. Catoctin Breeze Vineyard – 15010 Roddy Road, Thurmont. They’re having a Brick N’ Fire Pizza Truck, with live music from 12 noon until 5 pm. Wine and pizza made to order. Paul Brosseau will also be here performing some blues, jazz, and some originals of his own from 1-4 pm. Links Bridge Vineyards – 8830 Old Links Bridge Rd, Thurmont. 11 am – 6 pm. Taste seven local wines. New Market Plains – 11111 W. Baldwin Rd, New Market. 12 pm to 5 pm. New winery since 2015. Cabernet Franc, Cabernet Sauvignon, Chardonnay, Merlot, Muscat Blanc, Petit Verdot and Syrah. Springfield Manor Winery and Distillery – 11836 Auburn Road, Thurmont. 2:30 to 6 pm. 130 acre farm, lavender fields, wine, beer and distillery, and event center and Inn. Mother’s Day Macaron Pairing, with Live Music. Tickets. Orchid Cellar Meadery and Winery – 8546 Pete Wiles Road, Middletown. Third Annual Mother’s Day Mead, Wine and Sweets. 12 pm – 6 pm. With Mother’s day only days away, if you haven’t decided what to get dear Mom, I’ve got some mother-approved suggestions. 1. Of course, I have to recommend buying Mom a house, if she doesn’t have one. 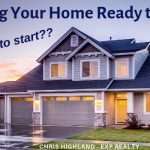 The combination of historically low rates and rising home values makes this is a great time to buy! Just Sayin’. If you aren’t in the market for a house, I’ve got some house-related gift ideas Mom will love. 2. Mom would love some brand new energy-star appliances. Did you know that May is appliance month at most major department and home improvement stores? 3. Mom would love new furniture…somewhere, something needs to be replaced! Ashleys, Macy’s and Ethan Allen are having a huge furniture sale. 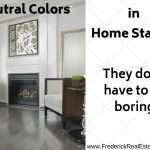 Memorial Day is usually a great time for furniture sales and small kitchen appliance sales. If you’re interested in shopping local, Wolf furniture often has a sale this time of year. 4. 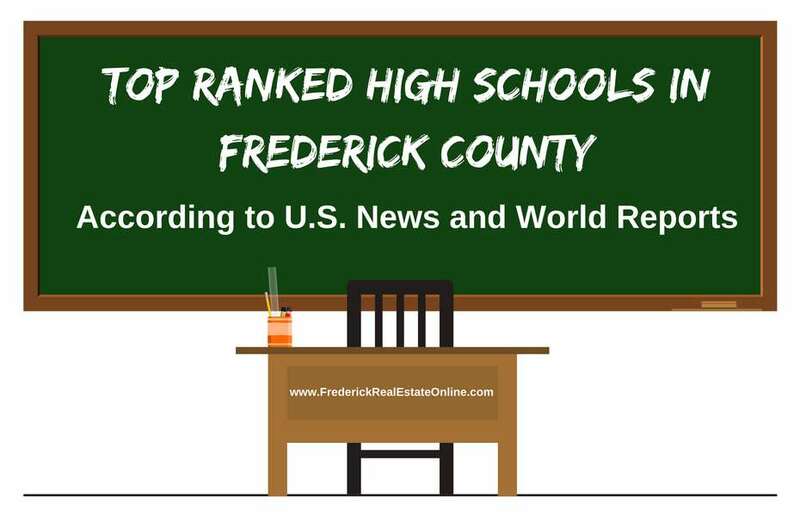 How about a shopping day in downtown Frederick? Mom is bound to love something from one of the 80 or more specialty shops. You’ll find one-of-a-kind items: clothing, jewelry, household items, art, and much more. 5. Moms always love flowers. How about some landscaping flowers. Here are some local nurseries who are always having sales this time of year. 6. Ok, I don’t know about other moms, but I love wearable art and downtown Frederick is the place to find whatever mom loves. 7. If Mom has always wanted a water garden, you’ve got to take a trip to Lilypons in Adamstown. If you can’t make the trip, you can order online. 8. Maid service. I don’t need to convince you, do I? This will make her cry, no kidding. 9. 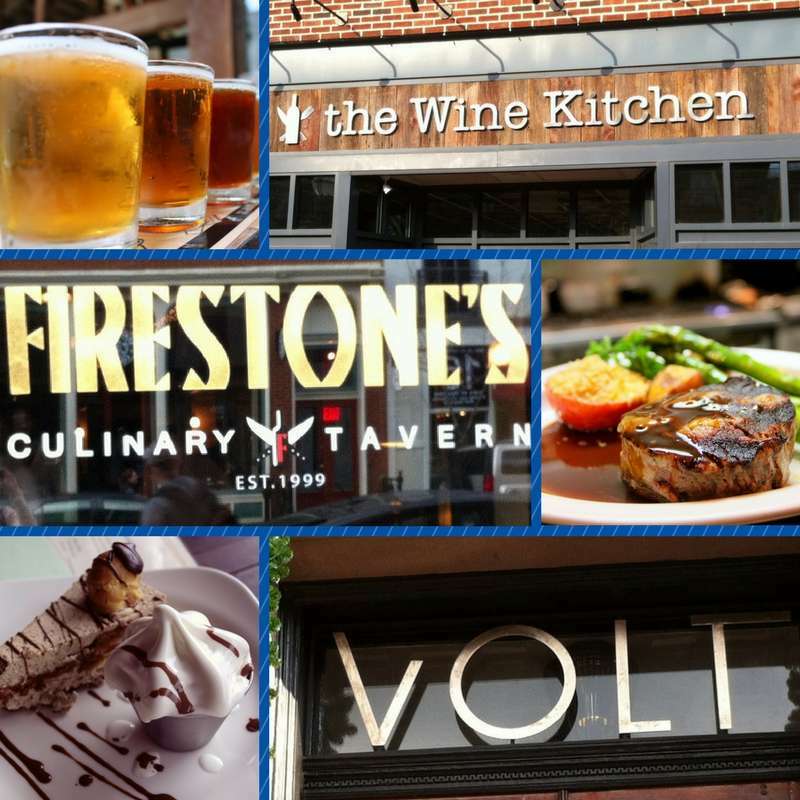 Give Mom a gift certificate for anything she wants to do in the Historic District, downtown Frederick. Whether a spa treatment, one-of-a-kind jewelry, a chic new outfit, or a great meal at one of our fabulous restaurants, a gift certificate from Frederick Downtown Development will do the trick. 10. If you get down to the wire and still don’t have a gift, there’s always chocolate. You know what…now that I think about it…just skip the first 9 suggestions and go to Zoe’s Chocolate, The Perfect Truffle, or the Candy Kitchen. She’ll love it! Whatever you find for Mom, just let her know how much you cherish her. 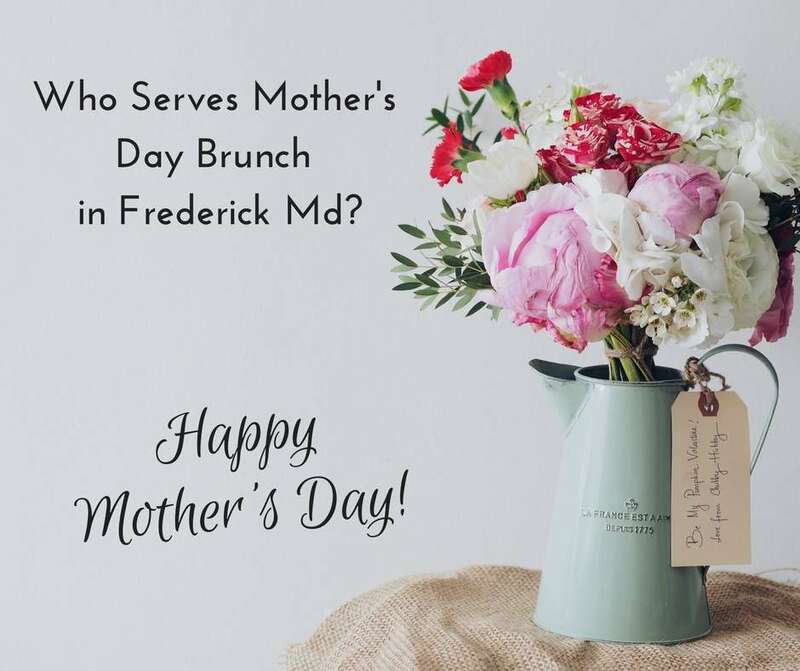 Who Serves Mother's Day Brunch in Frederick Md?